We are your "Weekley" Real Estate Connection! Born and raised in Charleston. He graduated from Bishop England High School and attended Trident Tech College. Starting a career at the age of 18, with a local Anheuser Busch distributor, Ryan was employed there for 20 years. During these years, Ryan worked his way up from a helper on delivery trucks to a Sales Manager position. 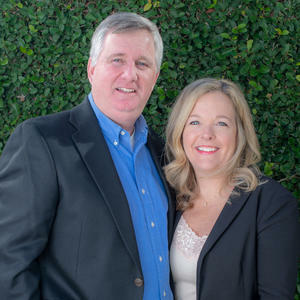 After 20 years of being in sales, Ryan decided to parlay his career into Real Estate, following in the steps of his mother and father, both of whom have been successful in the business for 50 plus years. A licensed Real Estate professional since 2005, Ryan brings his clients in-depth knowledge of the local Charleston market. Backed by the prestige of NV Realty Group, he is able to provide his clients with an aggressive marketing program using the most advanced technology. Ryan has been recognized as President, Gold and Platinum award winner for the past several years.He was also a winner of the Collie Dyson which is awarded to agents that are most helpful to fellow agents by providing advice and knowledge of the real estate process. 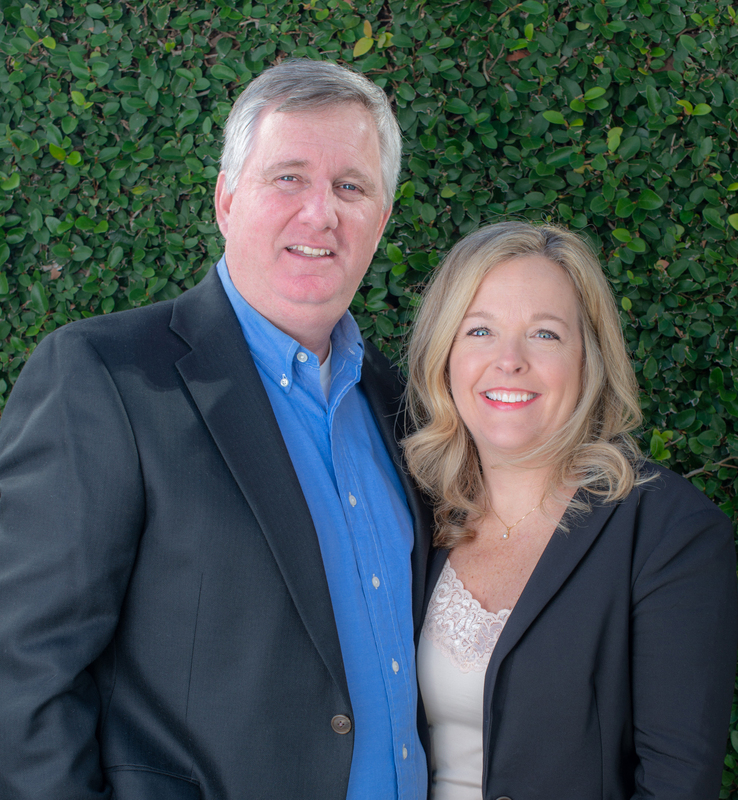 His expertise ranges from pre-owned homes, new construction, commercial and vacant land. Ryan’s experience with Real Estate goes above and beyond his understanding and knowledge of the local market and the process of buying or listing a piece of property. Being a resident of Charleston for his entire life, allows him to share with his clients the wonder of living in such an incredible city. Ryan has been actively involved in his community by volunteering endless hours of coaching multiple sports at the local recreation center, schools and with travel leagues of all ages. He has served a number of years on his neighborhood Home Owners Association and is currently the President of the Association. In his free time, Ryan enjoys family time, college sports(Clemson) & boating. Jeanne is originally from Cleveland, Ohio, attended Ohio University and moved to Charleston in 1989 where she met her husband Ryan, on a blind date. She fell in love with Charleston and started in Property Management in 1990, then got her Real Estate license in 1992. Together Ryan and Jeanne have a son and a daughter. Jeanne was able to take off some time when they were younger, to raise them and take an active part in volunteering in their school, coaching and spending invaluable time watching them grow up. In addition to extensive experience in Property Management and Real Estate, Jeanne also has worked in a variety of areas of the healthcare field. Working with NV Realty has enabled Jeanne to provide to her clients, an incredible and aggressive marketing program through advanced technology. Working closely with her husband, together they strive to provide to all their clients a smooth, stress free and memorable transaction. When Jeanne is not working, she enjoys spending time with family and friends, reading, cooking and boating. The Nicklaus legacy is about integrity, passion, and excellence. We bring these values to all of our clients.